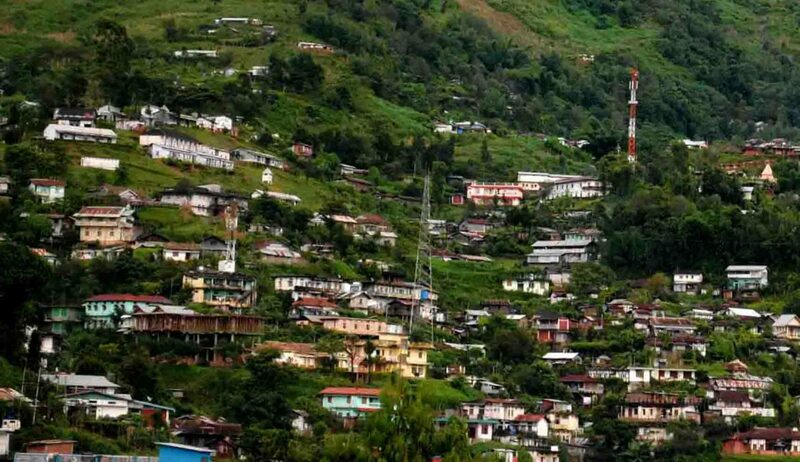 After obtaining registration under Election Commission recently, the Nationalist Democratic Progressive Party (NDPP) has come out with a statement containing a list of priorities that seeks to bring about changes in the socio-economic scenario of Nagaland. Among the priorities, support for early solution of the ongoing “Indo-Naga political negotiations in an honourable manner that is inclusive and acceptable to the people” tops the list. The youth also figure as among priorities of the NDPP for whom, it promises to create opportunities and also to realise gender equality and at the same time allow meritocracy to prevail. NDPP also opens its doors to all sections of people to who desire to positively impact upon society for a better and rewarding future. The Media & Communications Wing of NDPP also said it will soon release a detailed roadmap of consultative meetings, party launching programmes at different regions, conduct of general convention, release of party manifesto and vision document. NDPP has Chingwang Konyak as president, Alemtemshi Jamir as working president, Abu Metha as secretary general and Rusumtong Longkumer as Treasurer. 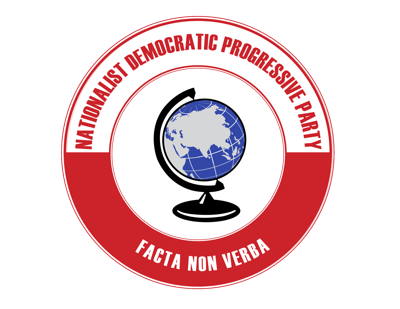 Nationalist Democratic Progressive Party (NDPP) held its consultative meeting on December 19 at town hall, Zunheboto. 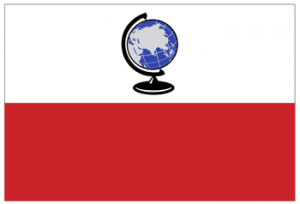 According to NDPP media cell Zunheboto division, NDPP president, Chingwang Konyak said that the situation in Nagaland was becoming worst due to poor governance and change was needed to bring reforms and development. Lamenting that NPF government had failed to work up to the expectations of electorate, Konyak exhorted that transparency and accountability was inevitable in providing good governance which was sadly missing. He also promised NDPP would fight against corruption, centralisation of power and restore rule of law in Nagaland. Working president, Alemtemshi Jamir appealed to the people to commit to change by providing new leaders to govern Nagaland. He stated that Nagas have a determination and spirit to change and that NDPP would provide a platform for all round development and progress in the state. Former minister and party vice president, Dr. Chumben Murry also asked the people to retrospect the present government which was “full of unrest from civil societies and poor infrastructure”. Assuring that NDPP would provide good governance, Dr. Chumben urged the people to support NDPP so as to lead Nagas to a new Nagaland. 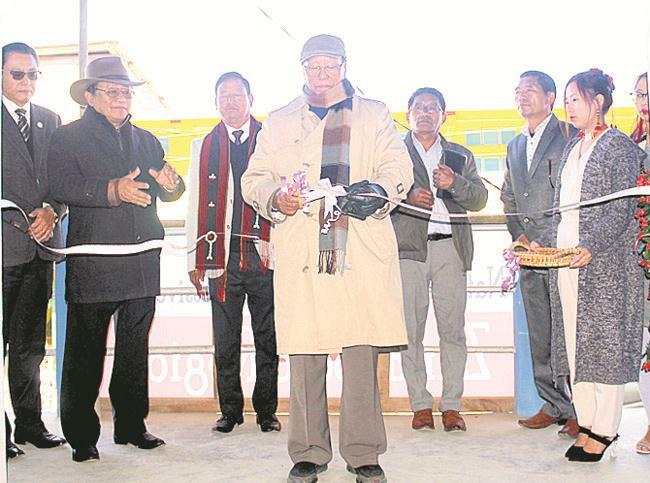 Exhorting the gathering, former vigilance commissioner Nagaland, KT Sukhalu stressed that God and prayer was the foremost tool in their working procedure and urged the people to be a part of the change for betterment and that NDPP was practically local, with a global vision. Meanwhile, short speeches were also delivered by general secretary, Toiho S. Yeptho, president, youth wing, K. Yhome and Kiyelho Yepthomi. NDPP Zunheboto region office was also officially inaugurated by Chinwang Konyak. Earlier the meeting was chaired by president, Zunheboto division, Khehoshe Yepthomi, invocation by Rev. Yevito Sumi, introduction by ex-MLA and vice president, Kakheho Sukhalu, special number by Livika Murru and friends, vote of thanks by P. Hutovi Awomi and benediction by Rev. Dr. Daniel Chishi. 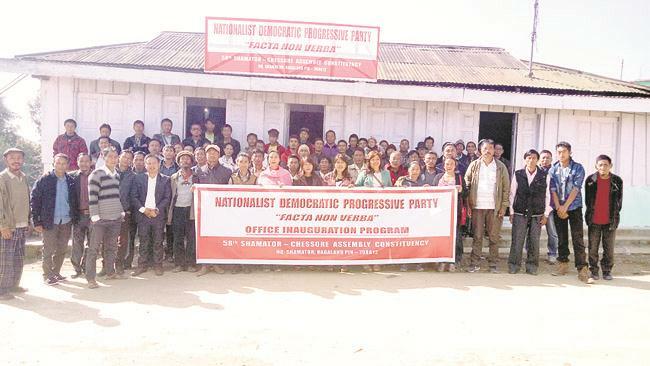 Wokha, Dec. 5 (EMN): The Nationalist Democratic Progressive Party (NDPP) today conducted a consultative meet at town hall in Wokha which was attended by party workers of different constituencies, and other organisations. Chingwang Konyak, President NDPP, Nagaland in his presidential address deliberated on how NDPP was formed by likeminded, young enthusiasts through consultation with the senior political figures who seek for a change in the form of a new Nagaland government reflecting on proper implementation. He categorically said that NDPP is partly a political party and also a people’s movement with mass response from the people who strongly deserve and aspire for a new political party. Reflecting on the condition of the political scene in the state he expressed that a new form of political party will bring change and eradicate nepotism that will pursue justice for all in the society with a core aim and objectives of the party – accountability and transparency in governance while restoring the rule of law. He also stressed on the need to decentralize the administration for convenience and to reach out to the mass at their door steps. Supporting the clean election of NBCC, he also assured that the party will stand and promote clean election system to bring change and development in Nagaland and encourage the people to carry the identity of Christianity. Meanwhile he also expressed support on the peace talks which is going on stating that through peace there is development and one need to have the spirit and the will of change to which everyone has to say that ‘I will make a change’ he added. Short speeches were also delivered by Alemtemshi Jamir, working president of the party, wherein he pondered on the lawless governing system that made them resolve to form the party more like a movement which was deliberated and had a close consultation with various NGOs with collective vision to bring a change in the governing system. Lamenting on the injustice meted to the people he also informed that if the society is not exercising the democratic system. Expressing that there will be no VIP culture in the party and instead a people oriented one, and a cadre oriented one. He called upon the people to select their leader and build a cadre based party where one need to identify a leader who is honest and ready to bring transparency, governance and justice to its people and called the people to be part of the movement and support to eradicate social injustice. 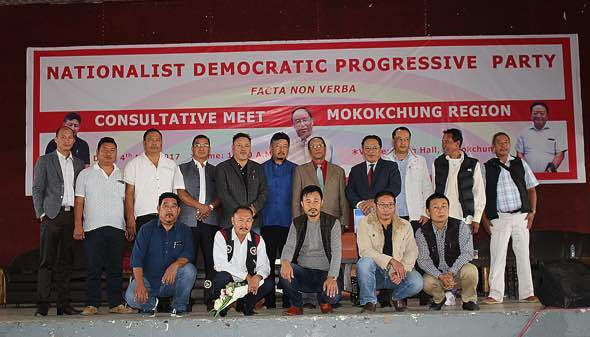 Nuzato Swuro, working president, assured that NDPP will lead the people to a new future Nagaland, with concern for the people as a mission and urged the gathering to join hands and support for the mission. Dr. Chumben Murry, encouraged the people to think new and start a new beginning to move forward for a new society with the NDPP which has a broad vision to bring change for Nagas in general and Lothas in particular. Stating the motto of the party, Facta Non Verb, he called the people to put into action with less words and bring political power through NDPP in the district. Abu Metha, Secretary General, NDPP, Nagaland lamented on the development status of Nagaland which all section of the society is aware of. He said that development has failed to reach the people. He assured to carry the feelings and aspirations of the people, where the party will contest in all the district in the forthcoming election and bring results for the people. It will provide ample platform for the younger generation through the party which will focus on development and reliable government. Stating that Nagas are a class-less society in nature , the VIP culture is alien to Naga culture which needs to be removed and assured that the party will focus on human resource and development and that the hard work of the people has to be acknowledged. He called forward all the sections of the society to identify and elect honest candidates to represent them and join the new Naga political movement as NDPP stand on strong foundation to build a future for the youths. Dr. John Murry, treasurer urged the gathering to stand among the Nagas, as Lothas always contributed to the Naga society in every section. He said the need of the hour is the peoples’ movement and so to rededicate their efforts and relationship to contribute to the society.